The CN3 and CN5 Furlers are designed for headsails such as gennakers, screechers, code zeros or even staysails. Just roll them up and drop them down. 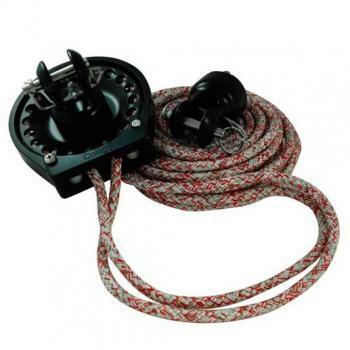 The CF1.5 Furler Features:Serviceable Torlon Bearings in sealed environment for long life.Interior s.. The CN3 Furler is designed for headsails such as gennakers, screechers, code zeros or even staysails.. The CN5 Furler is designed for headsails such as gennakers, screechers, code zeros or even staysails..